BARTENDER TO GO supplies quality bartending services for a variety of events such as weddings, grand openings, home parties, corporate functions and many more! We can tailor any party to fit your individual needs. 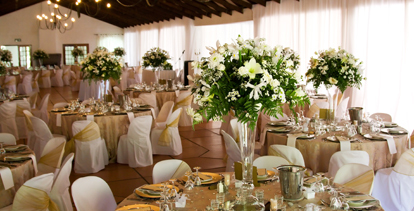 With over 25 years of experience in the hospitality industry, we can make your event a successful one! Our bartenders have a thorough knowledge of all cocktails and are friendly and professional, insuring first rate customer service. Serving select areas in Maryland, West Virginia, Virginia and Pennsylvania. We are Caterer Friendly!